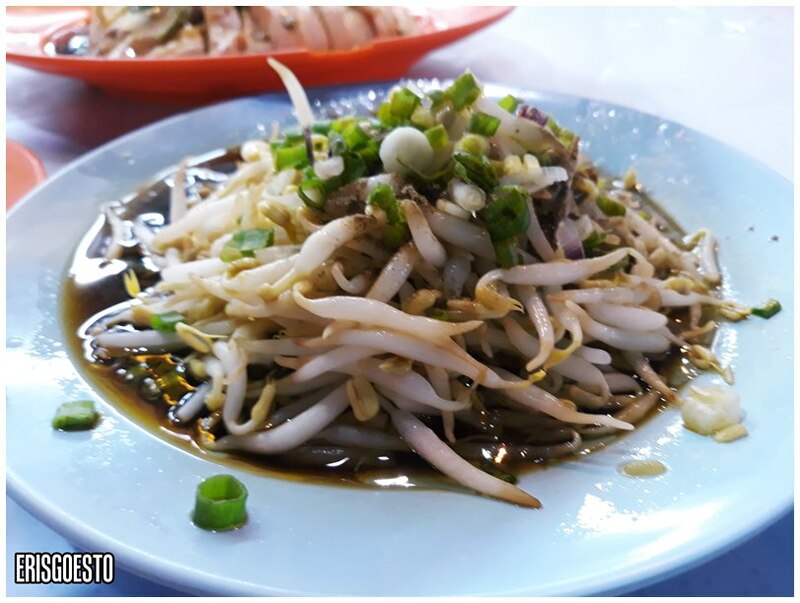 When it comes to food, what are some of the dishes that Ipoh is most known for? If you answered Ayam Tauge, then you are correct. 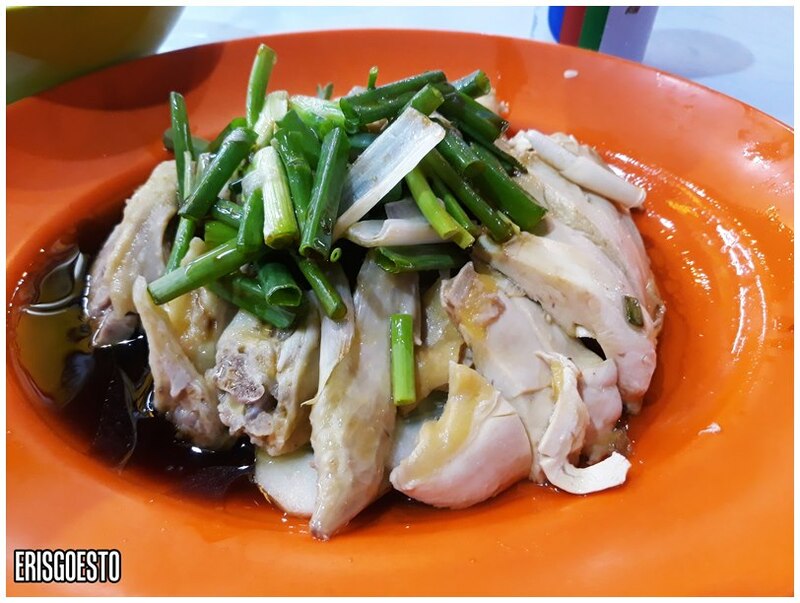 Just like the Assam Laksa or Rojak is often associated with Penang, poached chicken with blanched beansprouts is Ipoh’s forte: the saying goes that the mountain water from the city’s surrounding hills make the veggies fatter and juicier. 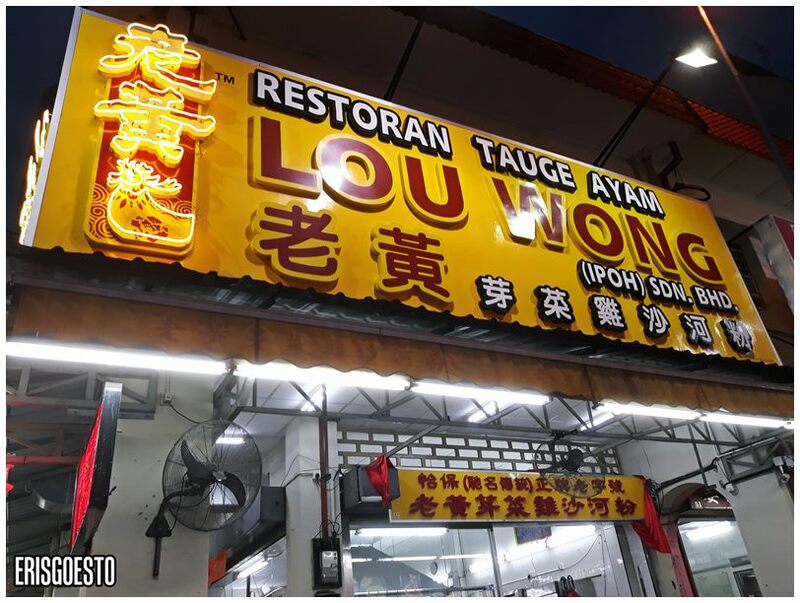 One of the most popular spots to have this dish is at Restoran Tauge Ayam Lou Wong, or Lou Wong Nga Choi Gai in Cantonese. Come nightfall, the street is closed to traffic, and restaurants around the area set out tables on the road for guests to experience open air dining. Just across the road is Onn Kee, another veteran establishment that also serves chicken and beansprouts. 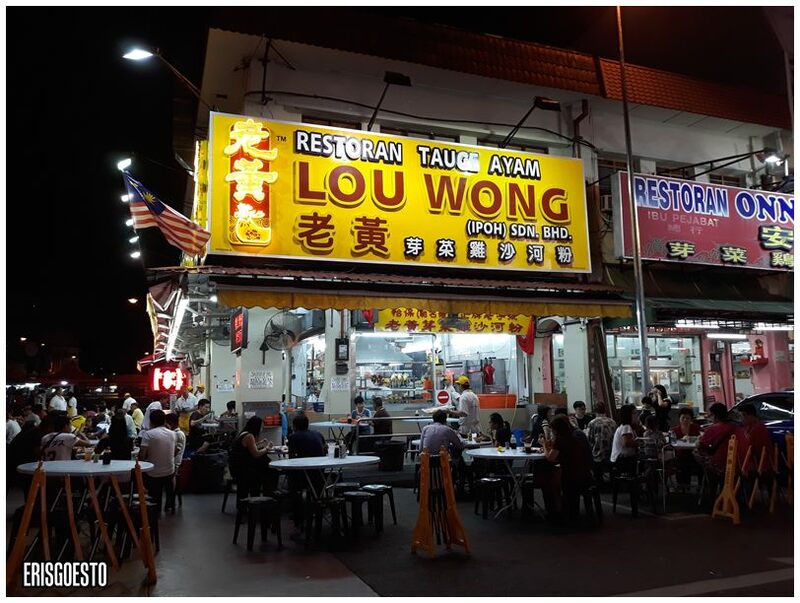 Locals will tell you that they prefer the latter, but since it was N’s first time trying the dish, I thought of having him try the one from the most popular outlet. 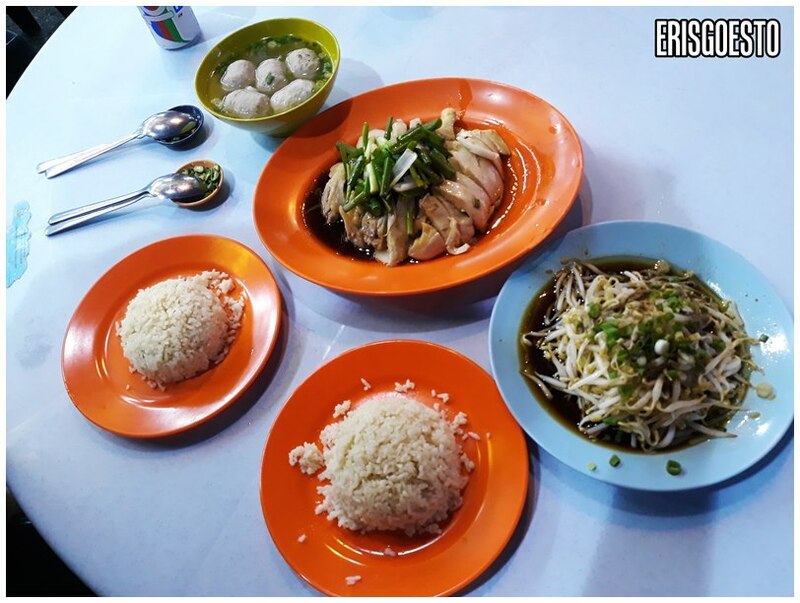 We ordered chicken and beansprouts for two, as well as a side of beef balls (5pcs). The chicken itself was decent, but nothing to shout about. The meat was not as tender or smooth as I imagined it to be, but the soy sauce/sesame sauce mix was nice and brought out the chicken’s flavour. The same can’t be said of the beef balls. AVOID LIKE THE PLAGUE. They were big but very powdery in the centre ew. As I said… not a fan of beansprouts. They are among my least favourite vegetables, after brinjal and bitter gourd. So I was pleasantly surprised to find that these were.. okay. They are fat and juicy, with a hint of natural sweetness, and very crunchy. Not converted anytime soon, but N polished it off with relish.